Brace yourselves, Adele fans, because the acclaimed singer and songwriter is opening up in her recent Vanity Fair interview, and I’m not loving everything that she has to say. I know, I know. It’s blasphemous to even imply that I don’t agree with everything Adele has to say. But apparently, Adele would fine without going on tour again, and I nearly spilled my entire cup of tea. (Made the British way, of course, with cream and a cube of sugar.) I, of course, was devastated by the singer's latest confession. But just in case you are having similar feelings about the prospect of Adele never touring again, let me reassure you that fans shouldn’t worry just yet. That’s pretty admirable, if you think about it. Unlike some people, Adele isn’t doing this thing that she admittedly hates solely for the money or just to promote her latest album. And she’s not doing it for the rush of adrenaline that hits her before every show either. Instead, she’s doing it to connect with her fans and to be among the people who have been so supportive of her career. So don’t go sobbing into your liner notes just yet. 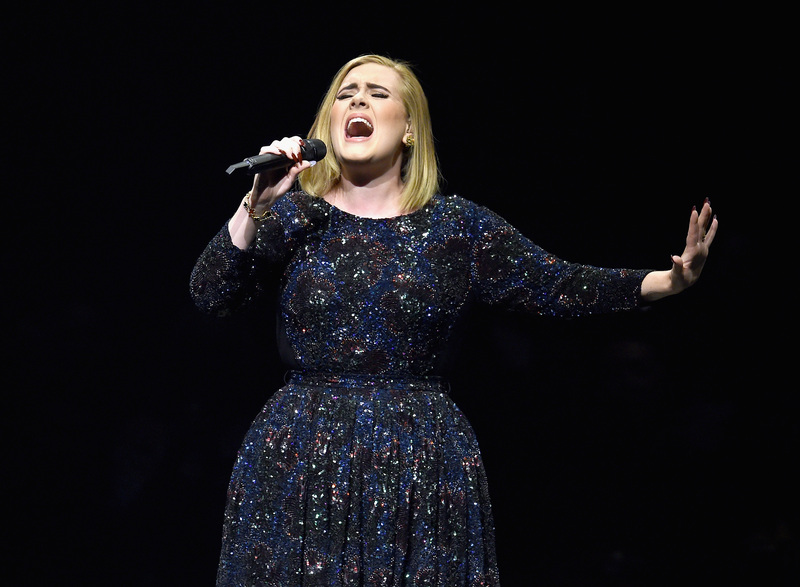 It sounds like touring is something that Adele will continue to do as she releases new albums. But the singer will be doing it for the right reasons: To give her fans something in return for all of their tireless devotion.